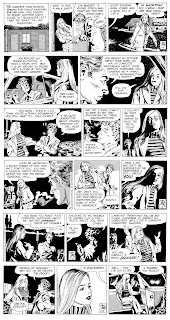 The Heart Of Juliet Jones was another wonderful soap operaesque newspaper strip that, like Mary Perkins On Stage, boasted great, likeable characters, razor sharp dialogue and deceptively simple artwork that influenced a whole generation of comic artists. 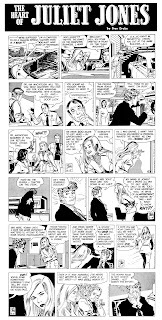 Beginning in 1953, the strip was by Stan Drake who, to Bronze Age eyes, looked a bit like a cross between Neal Adams and Ernie Colon, but who undoubtedly 'taught' both. It's ostensibly about sensible, level-headed Juliet and her slightly wayward sister Eve. 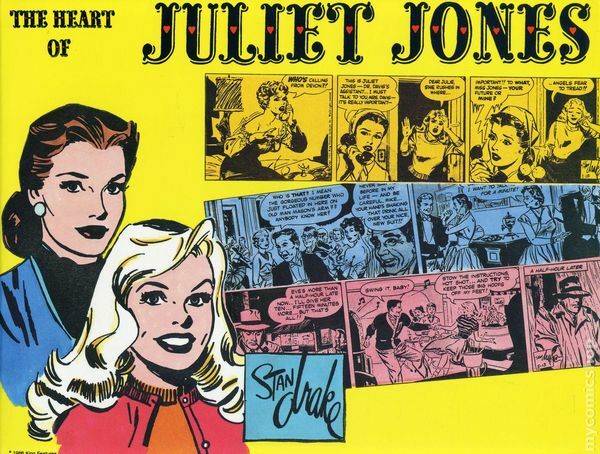 By the time I actually read any Juliet Jones, in the pages of The Menomonee Falls Gazette, the strip had been running for 20 odd years, and Juliet was married, straight-laced and careful. Eve, by comparison, was spunky, loud mouthed and always involved with unsuitable romantic partners. 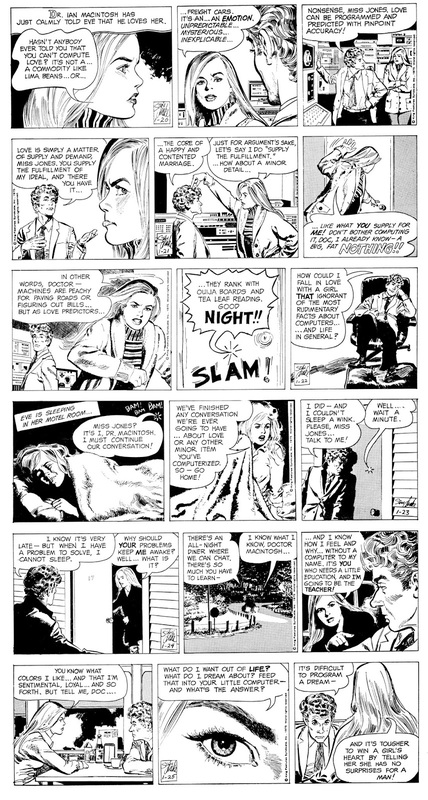 Plus she was a spit of Moon Knight's girlfriend Marlene. Guess which character I liked better? 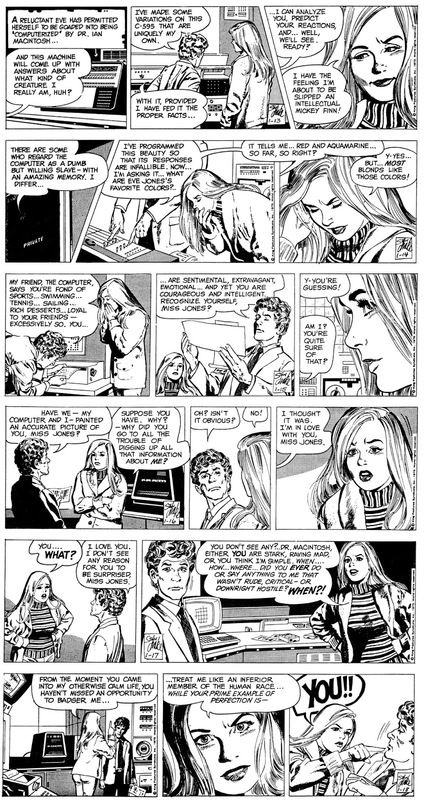 So apologies to any Juliet fans but, c'mon, sometimes supporting characters do just take over the strip. 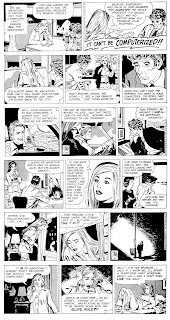 Here's Eve, once again struggling to understand the male psyche. Oh, amd remember when Howard The Duck turned human for one issue? He's in here too. What's that about? 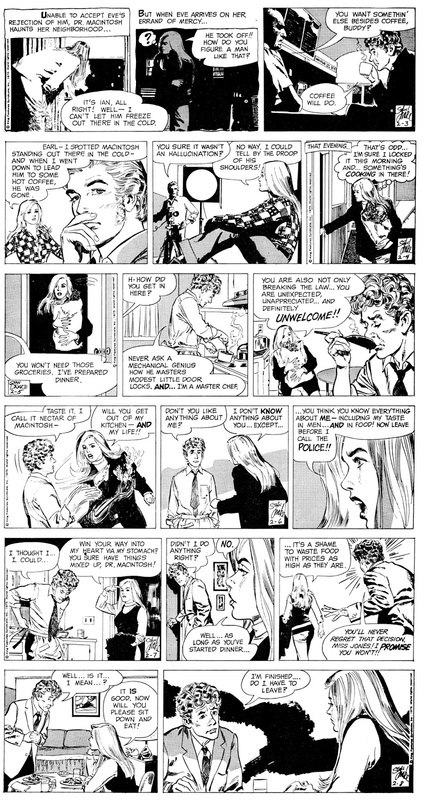 This was Brigitte Bardot's favorite strip (if anyone still remembers the French actress). 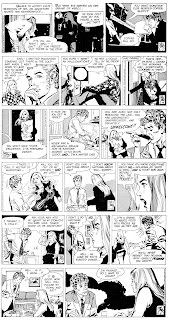 Drake was also one of the first artists to use a Polaroid camera, as all his drawings are photo-referenced (probably from his days working in advertisement agencies, as Neal Adams after him). 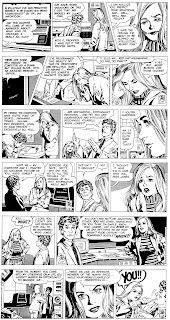 In later years, he would photocopy pictures of buildings and streets and glue them onto the panels so it looked like he had drawn some great city landscapes. 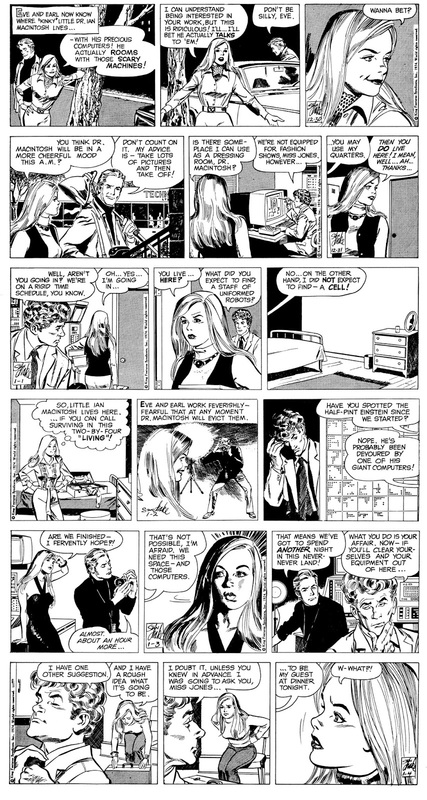 Nonetheless, he was a great artist who was the best at rendering flowing, long hair on his girls. The fact that they were drop-dead cute further added to his immense talent. 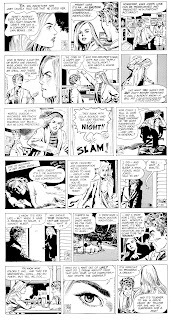 Although, I must say, all these artists owed a lot to Alex Raymond and his strip Rip Kirby, where he began to ink with a pen. 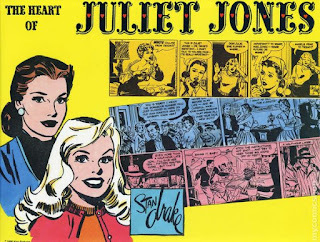 Drake's work is very much in that slick 50s advertising illustration style, and as you said a big influence on Neal Adams (at least). You'd swear Neal A drew half of 'em. Didn't expect a lot of responses on this one, so nice to see other Drake fans out there. Thanks for the Stan Drake post. You can never have too much Stan Drake in thew diet though the Ernie Colon connection is hard for me to fathom. Anyways, regarding the Marlene/Eve Jones connection, Bill S. used to have a studio next to Stan's. 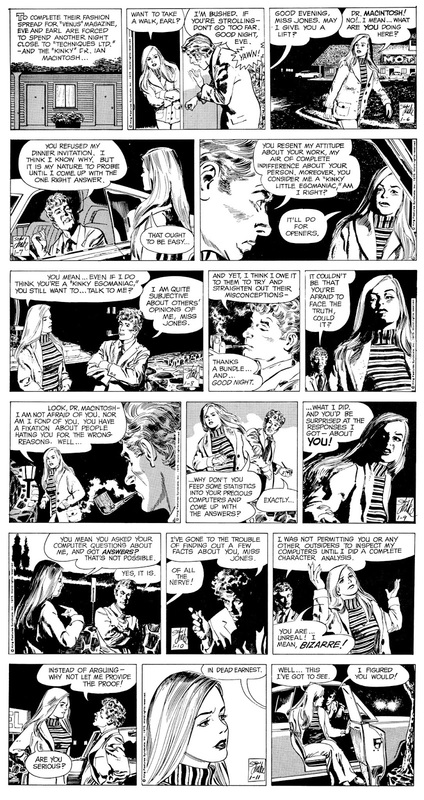 Bill also evolved his style more towards merging Bob Peak and Stan Drake as he strayed away from the Neal Adams influence. 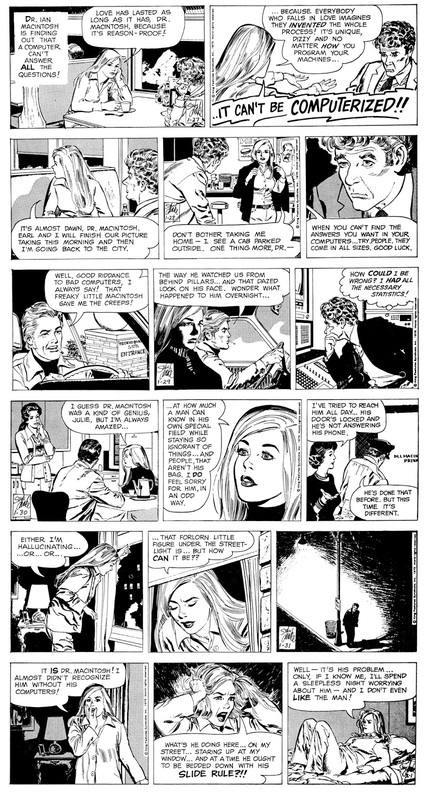 By the way, watch out for the Classic Comics Press reprint collection written by Len Starr and drawn by Stan. All in glorious black and white. Forgive the anonymous entry. I tried entering under AOL and it wouldn't complete. No problem, thanks for the Bill S connection - not just a coincidence then. 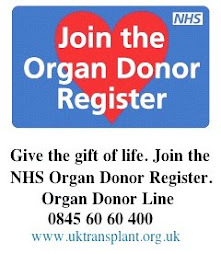 The Colon connection is harder to spot, I agree, but it is there, honest. Or maybe it's just 'cos I love both guys work! 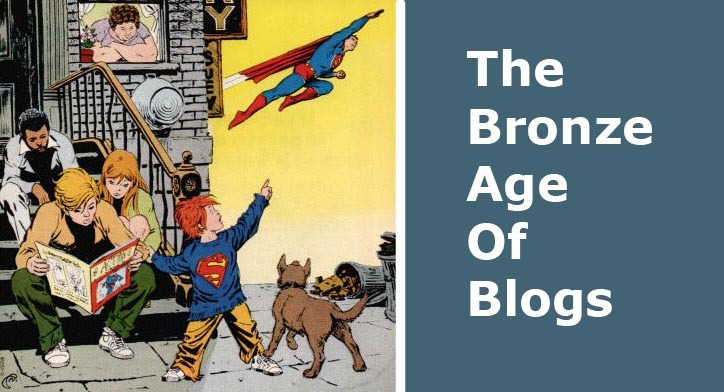 I forgot to mention the Classic Comics Press collection is of the Kelly Green graphic novels. 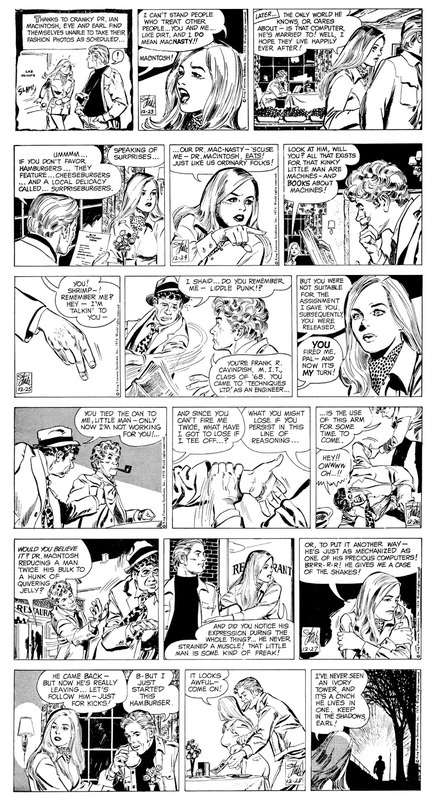 To my mind, Stan's best comics work. Hi, Pete, I just got my Kelly Green: The Complete Collection from Classic Comics Press. If anyone is a fan of Stan Drake's art or very solid writing by Leonard Starr, this is a must buy. 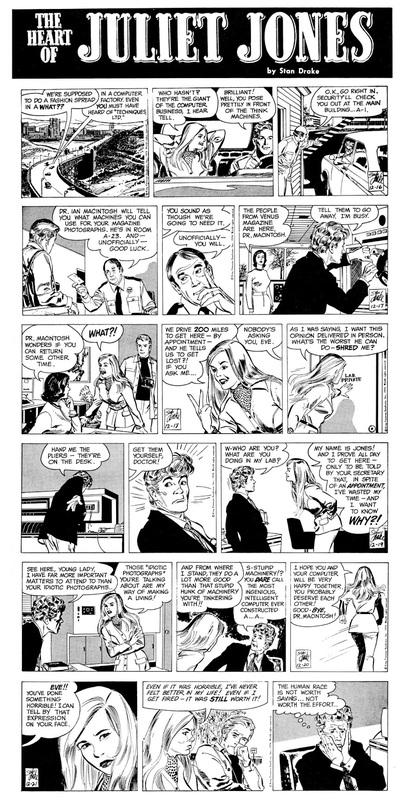 Probably the best comics work in Stan's career, bar none!